I know its late,but might be useful for other people…. 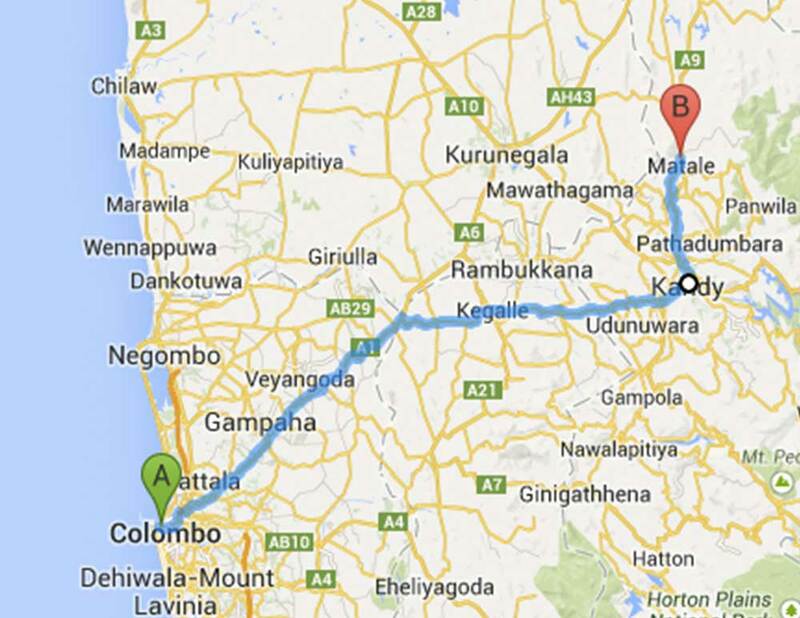 May I know the schedule of the busses that goes to Matale from Colombo Forte after 6PM on the 20th August 2015? HI there, I was wondering what time the first bus leaves/last bus leaves and how frequently, from Colombo?